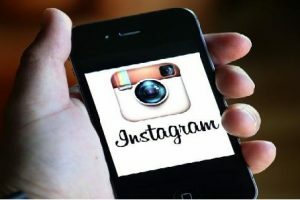 The selfie is the biggest latest phenomenon of the modern culture has seen in few years. 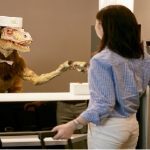 People are constantly snapping themselves on their cell phones, generally, other people’s selfies are not only really amazing and interesting to the people who take the photographs themselves. Most of us cannot live without social media and we try to share our enjoyable and happy events by capturing these important moments in our lives with a timeless “selfie”. The selfies we have for you here demonstrate a much bigger story than just ‘someone was at a place’. You see, every one of these selfie shots were taken just few seconds or minutes before the person who took them died. 10 Selfies Taken Right Before Death, find out their stories here. 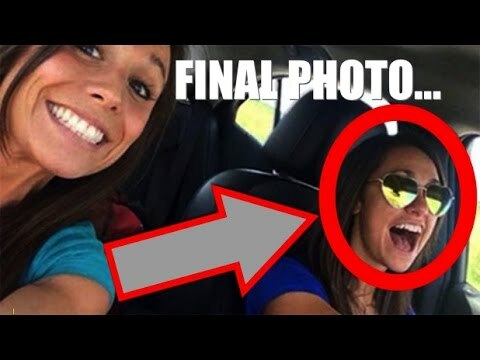 These two girls are Collette Moreno and Ashley Theobald, both were on their way to the party in Kansas City, when they snapped this selfie, after the shot was took within few seconds, a Dodge pick-up truck careered into the Chevy Malibu that they were driving. The driver lost control of the car as a passing car releasing or emitting a lot of fumes that caused her to have an asthma attack. 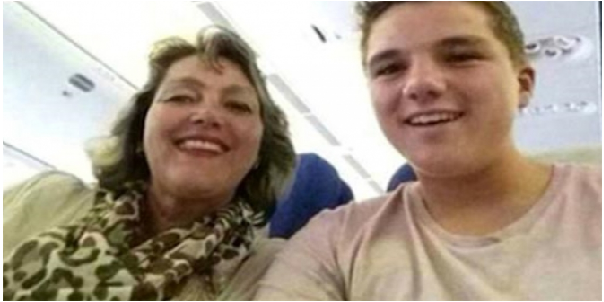 A young boy Gray Slok and his mother aboard the Malaysian Airlines fight MH17, it was the plane which flew over Ukraine, and the plane was against safety advice and was shot down, which caused killing everyone onboard. This picture was taken just before the Airplane took off, in Amsterdam. The Mexican Star Ramon Alberto Gonzalez Adams, left million of mourning fans and followers. In May 2014 he was out on his motorcycle, when he stopped his bike to take this selfie for his fans on Instagram, he lost control of his motorcycle and headed straight into the path on an oncoming car. 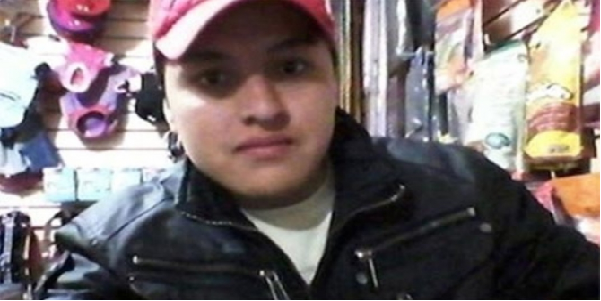 Ramon was taken to the Strong Memorial Hospital quickly but later he died. 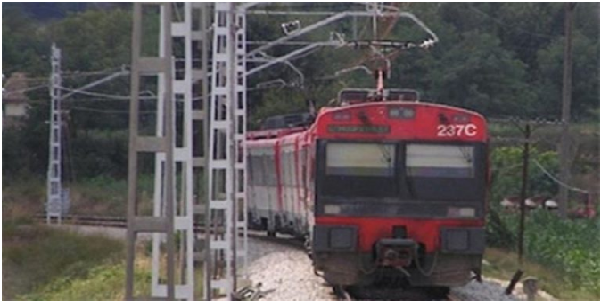 A 21 year old daredevil from Spain, decided to take a picture of him by standing on top of a moving train, according to him it was a good idea so he prepared himself for the picture, things took a deadly turn and a young and energetic boy was electrocuted by live wires. Ahhh, it was this risky move, in a bid to get an exciting selfie of him that led to the young boy’s untimely death. 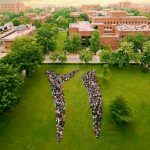 Really huge lost for family and friends. Jenni Rivera was a singer and a songwriter, she was 43 years old and belonged to Latin America. 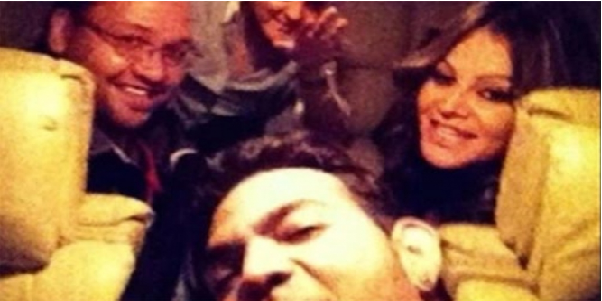 In this picture we see her posing for a shot or a selfie with her friends shortly before the plane crash and this plane crash claimed their lives. This plane was a private Learjet and seven people were present on it and all seven people on board died. This selfie proved their last selfie. The crash saw the plane nose-diving at more 700mph at one point, this plane crash is usually violent even in the most extreme plane crashes. 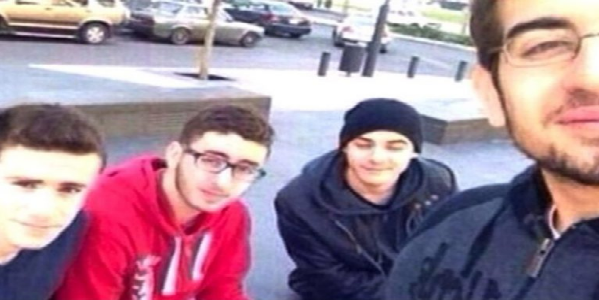 This selfie death story is very sad and defines that how dangerous things can be in the Middle East, the young boy Mohammad Shaar and his friends had shot for the photograph above when just few seconds later a car bomb, designed to kill a high-ranking politician, this bomb blast killed them all. This incident took place in 2012 in Beirut, Lebanon. They were just young people and they were just enjoying each other’s company. 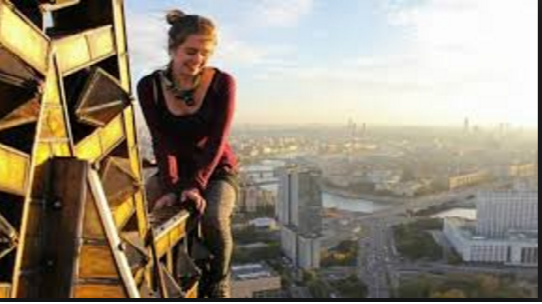 Russian thrill seeker Xenia Ignatyeva, she was just 17 years old so young girl. The edge of a bridge, 28 feet off the ground, Xenia walking on a cable and she was dicing with death. The young girl diced too closely in the end, and falling of a cable, caused to her death sadly. Being a daredevil doesn’t look like safe or clever thing to do. Stay safety everyone and please don’t take unnecessary risks. 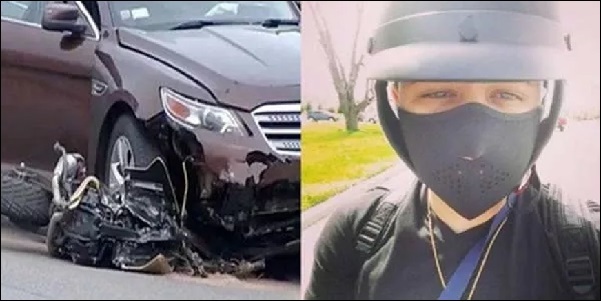 A 21 year old veterinarian, from Mexico city, he loved nothing more than posting selfie of himself on his social media account on Facebook and Twitter in the driver’s seat of very fast cars, he sits on flashy luxury motorbikes and hugging women. He was crazy about his posting, he decided to up his game even more recently, and unfortunately it was to be his last and final selfie. He took his photograph posing with a gun, with live rounds it, next what happened you can guess the rest. This selfie was his final one. India saw the terrible Bears river tragedy on 8th June, 24 young engineering students with their tour guides were instantly washed away after a sudden release of full pressure water from Larji dam in the area Thalout of the Mandi district of India. 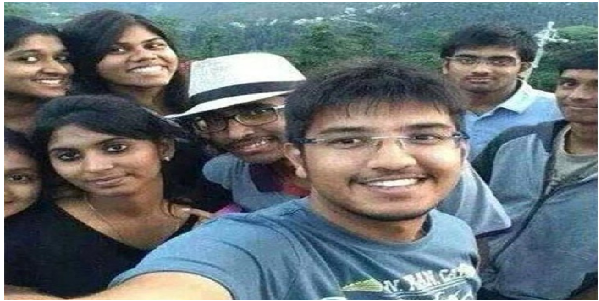 This selfie of the happy looking young group before the tragedy was found. This was really painful and terrible, what a waste of so much very young life.